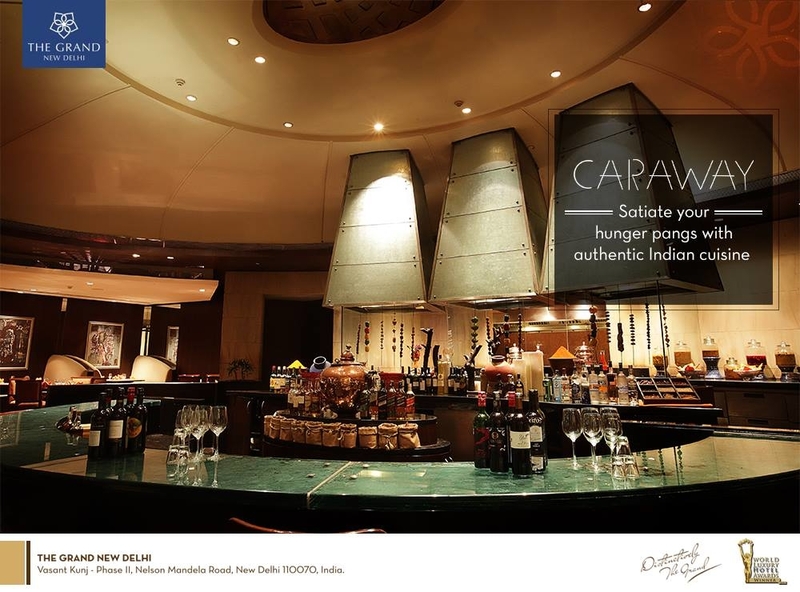 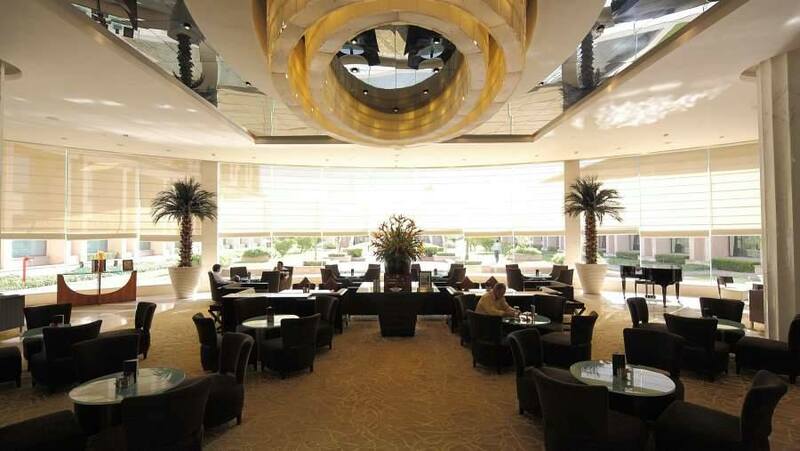 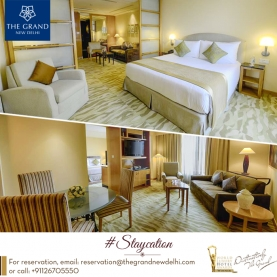 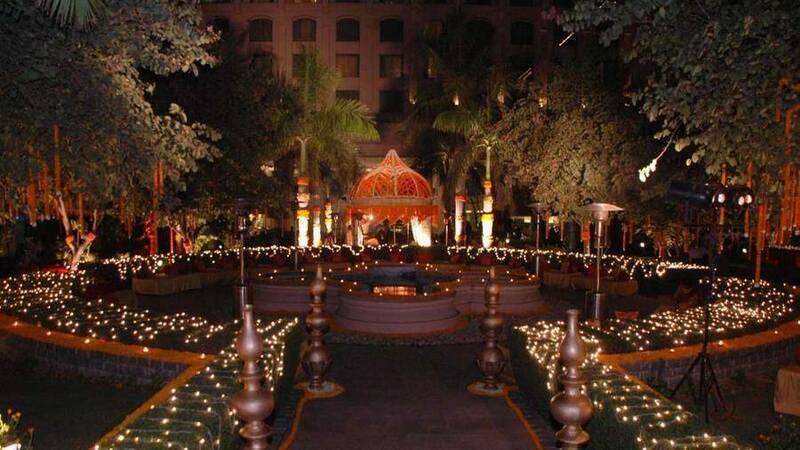 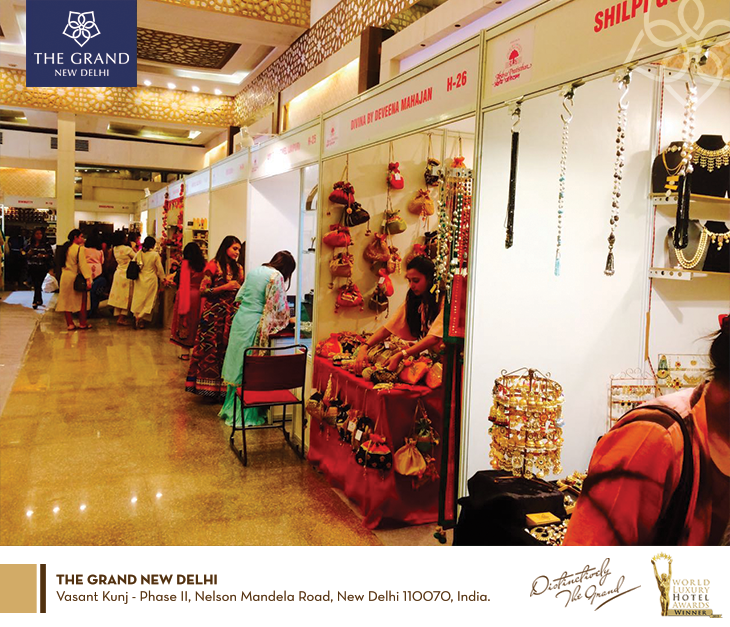 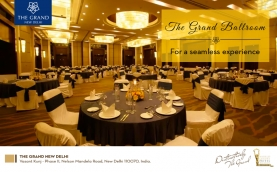 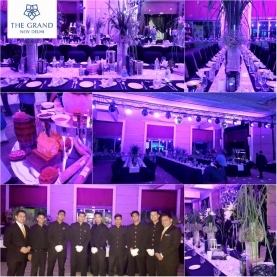 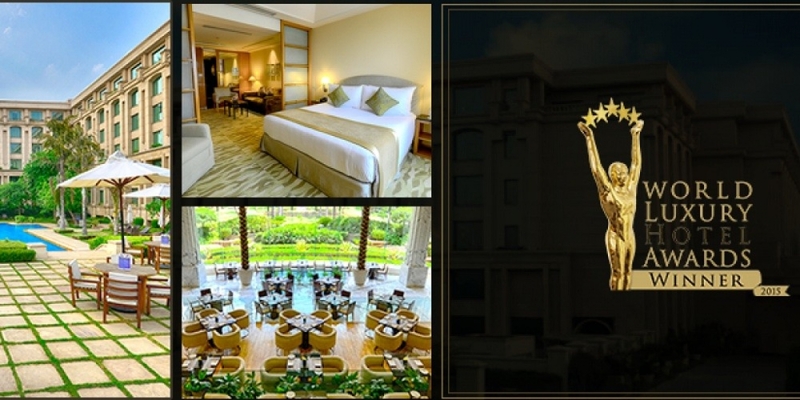 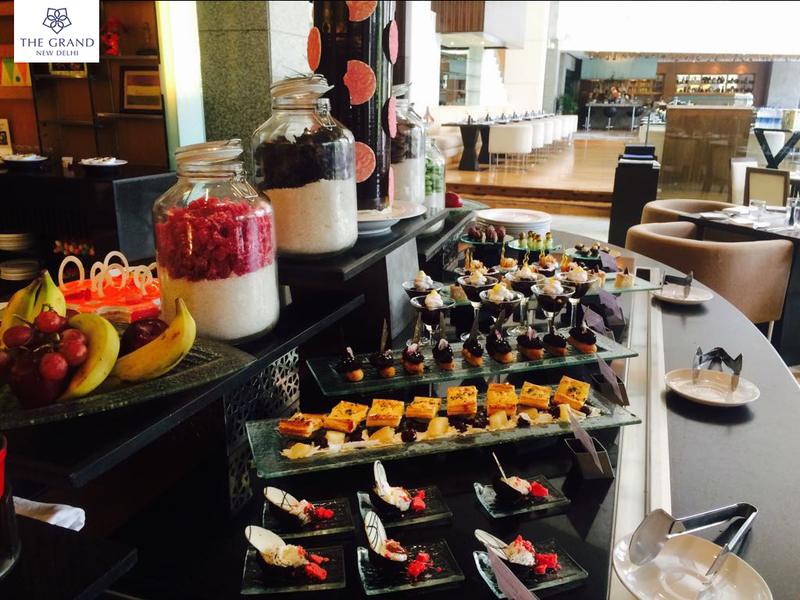 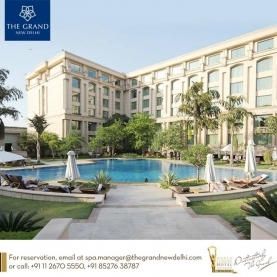 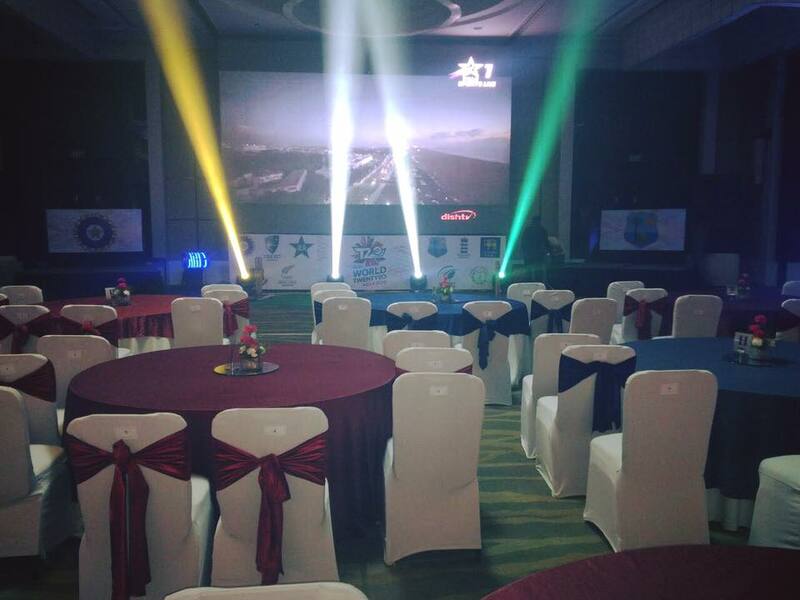 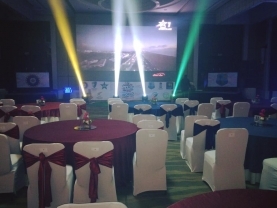 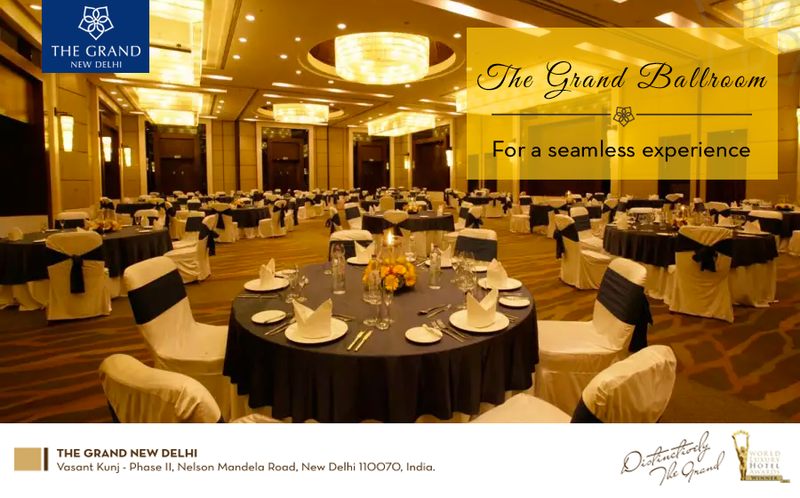 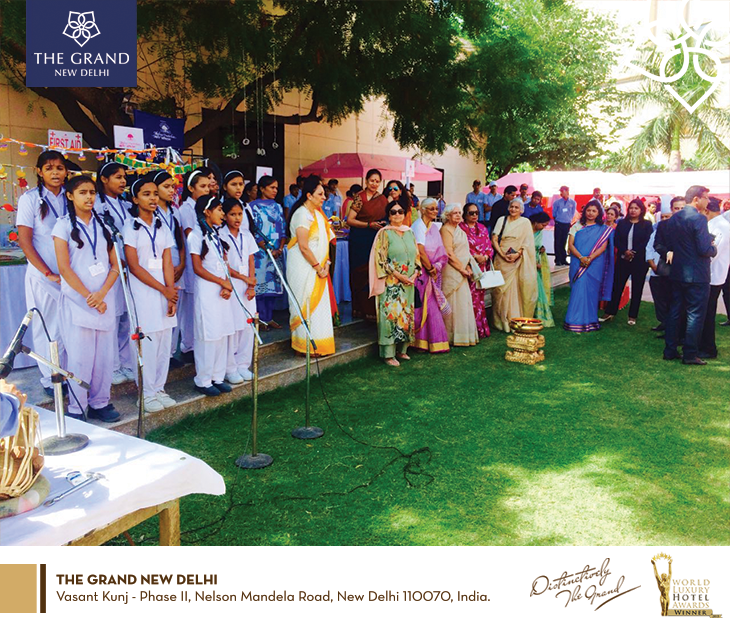 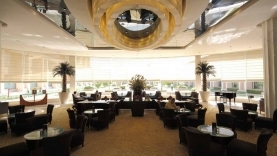 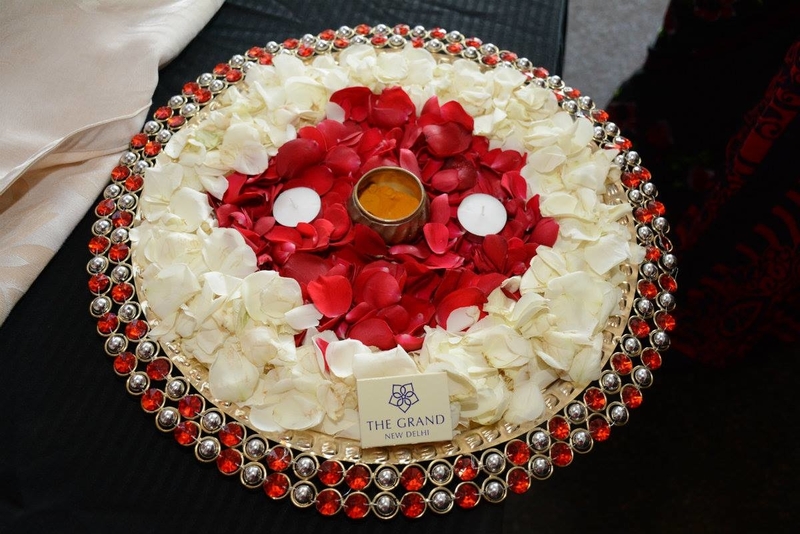 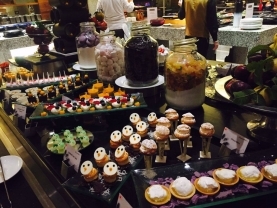 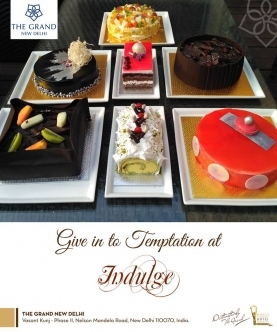 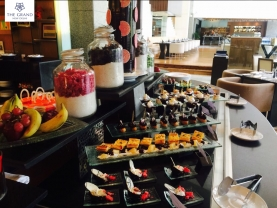 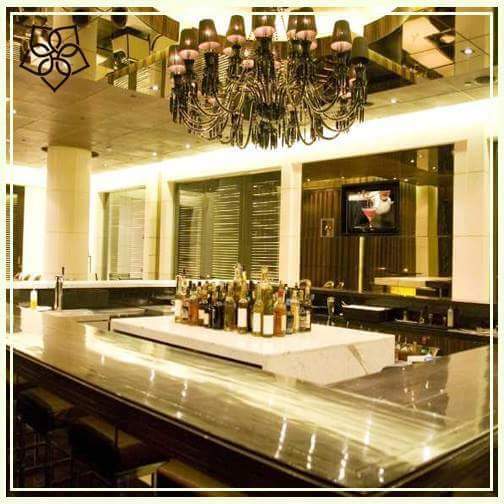 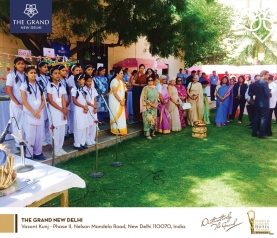 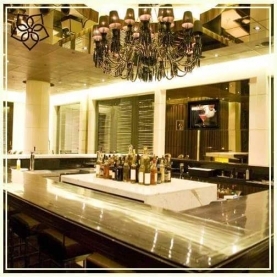 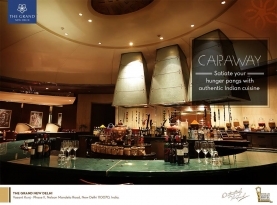 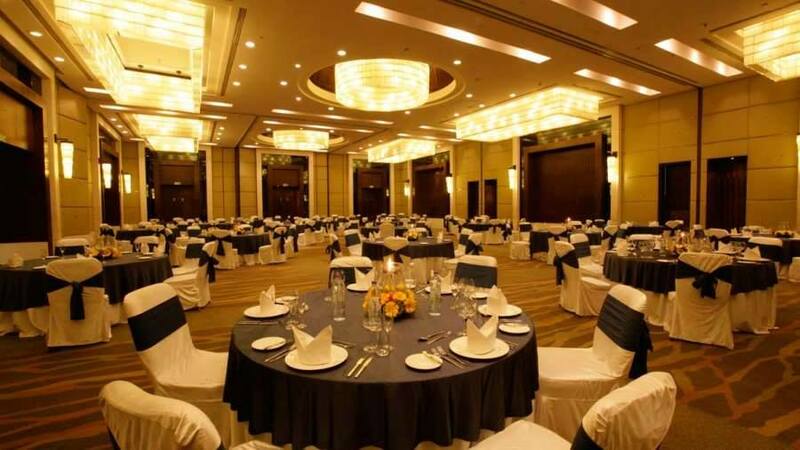 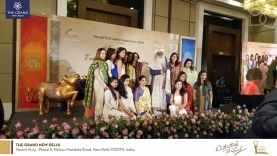 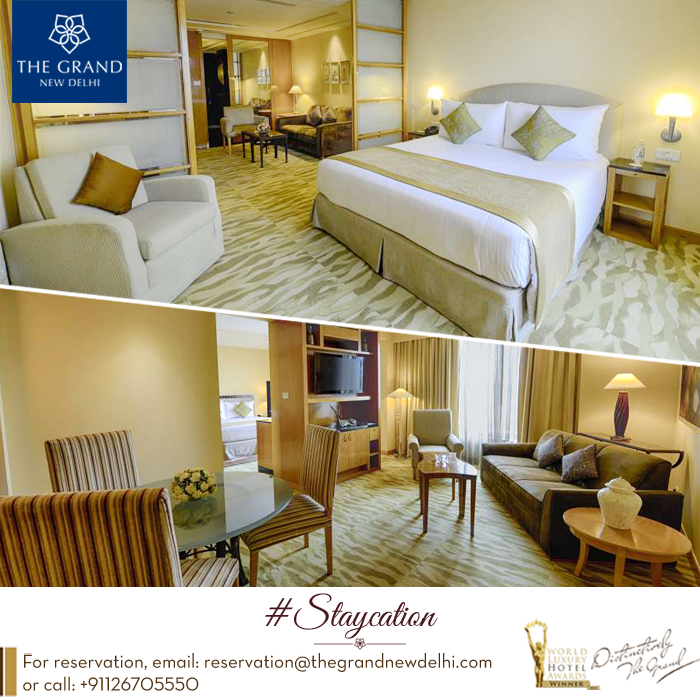 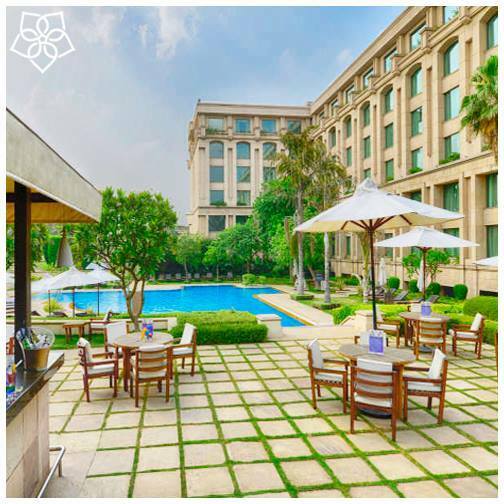 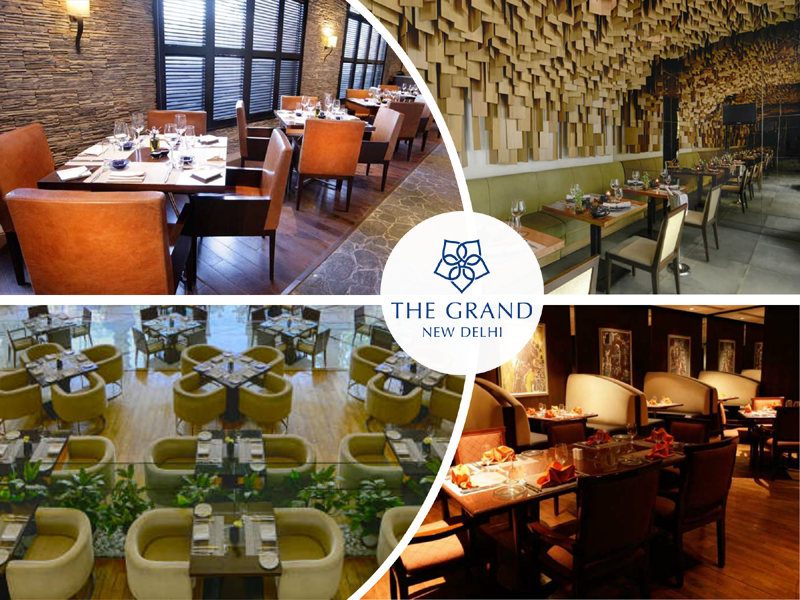 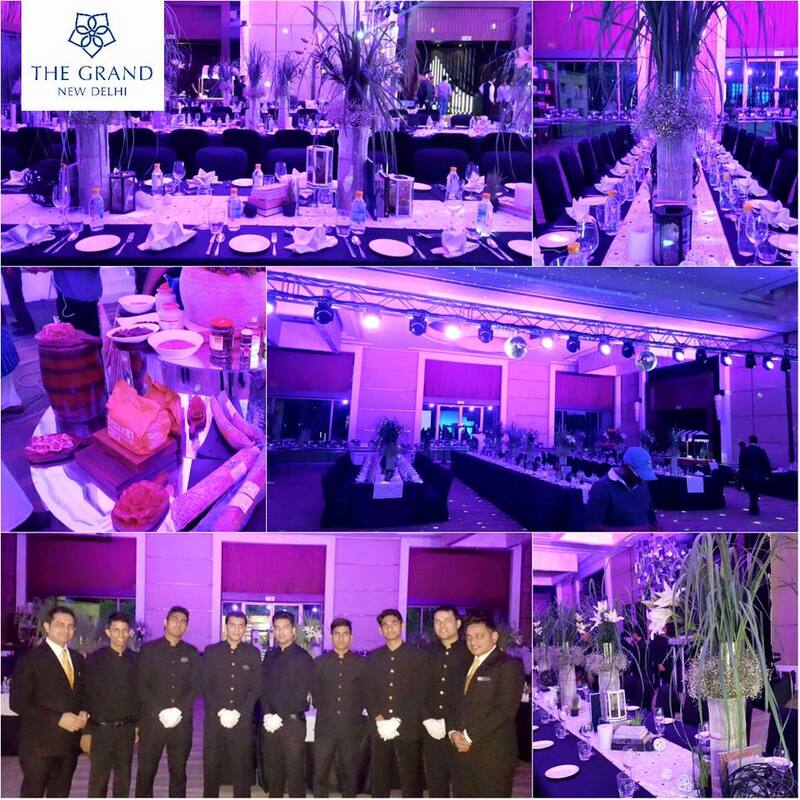 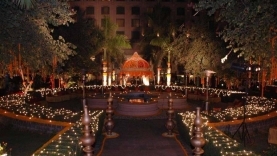 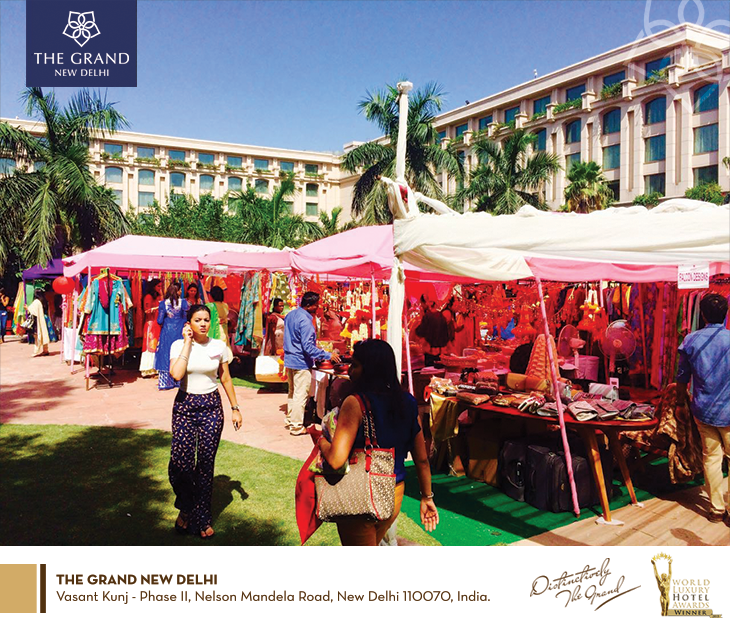 The Grand New Delhi, nestled in the heart of Delhi NCR, is city's most distinguished and luxurious five-star hotel. 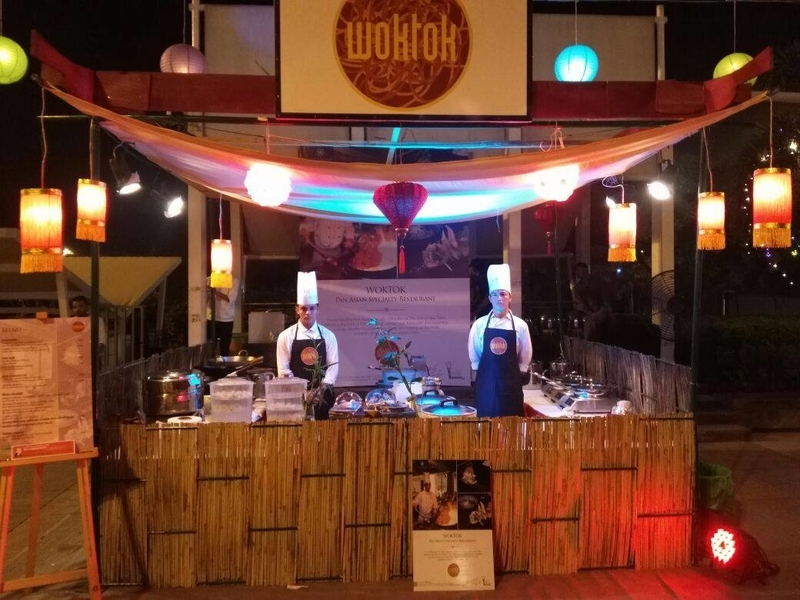 An ideal destination for the discerning business and leisure traveler, the luxury hotel boasts of modern facilities and a resort like feel with luscious greens & magnificent waterscapes. 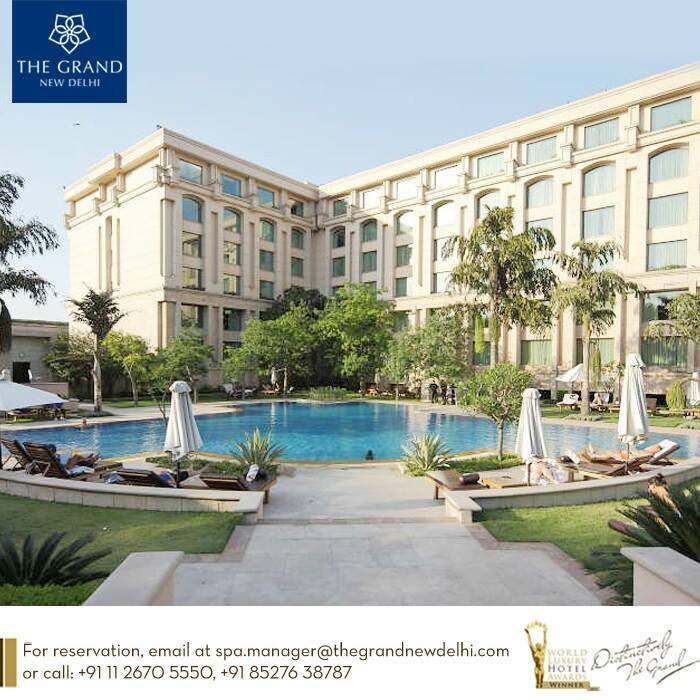 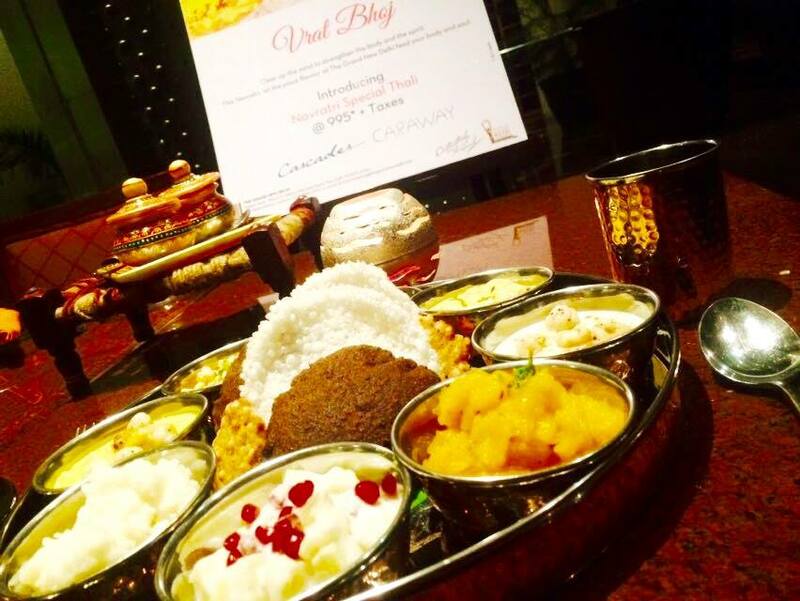 A proud winner of World Luxury Hotel Awards, the hotel with its personalized services and exemplary hospitality is the quintessential address to relax, unwind and explore the city at your own pace. 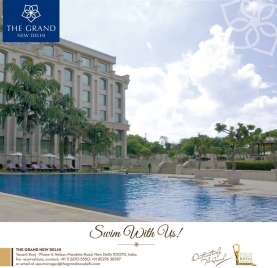 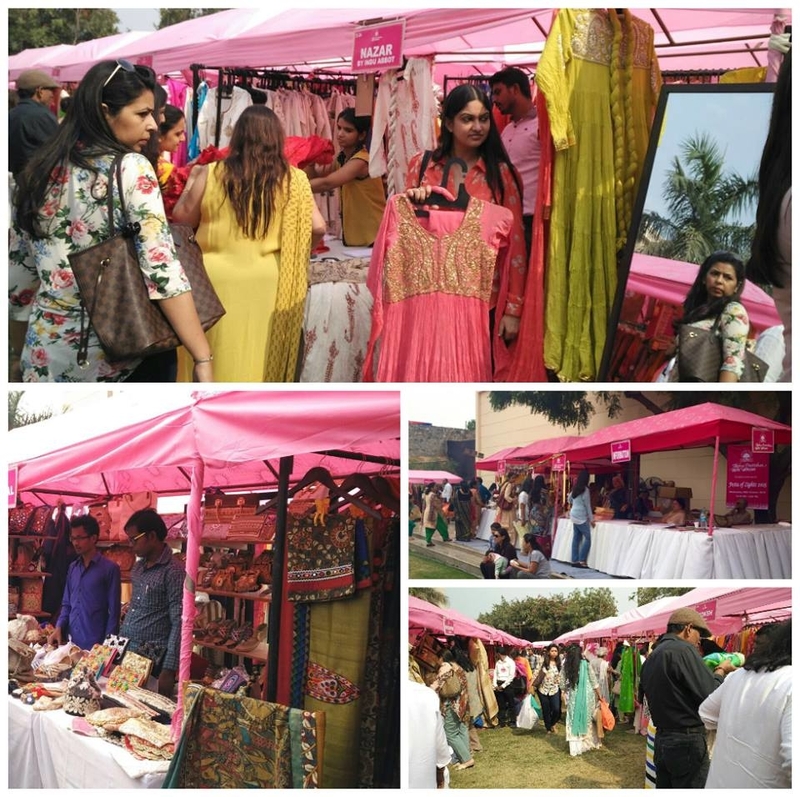 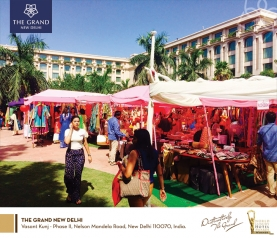 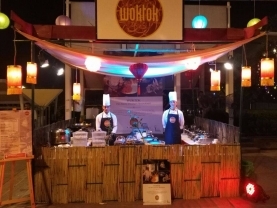 Ideally located, The Grand New Delhi, previously the Grand Hyatt, is in close proximity to the best the city has to offer- luxury shopping malls such as DLF Emporio, DLF Promenade, Ambience mall, Diplomatic enclave, nearness to the Airport, Elite South Delhi neighborhood and the Corporate Hub of Gurgaon, making it the preferred luxury five star hotel in New Delhi. 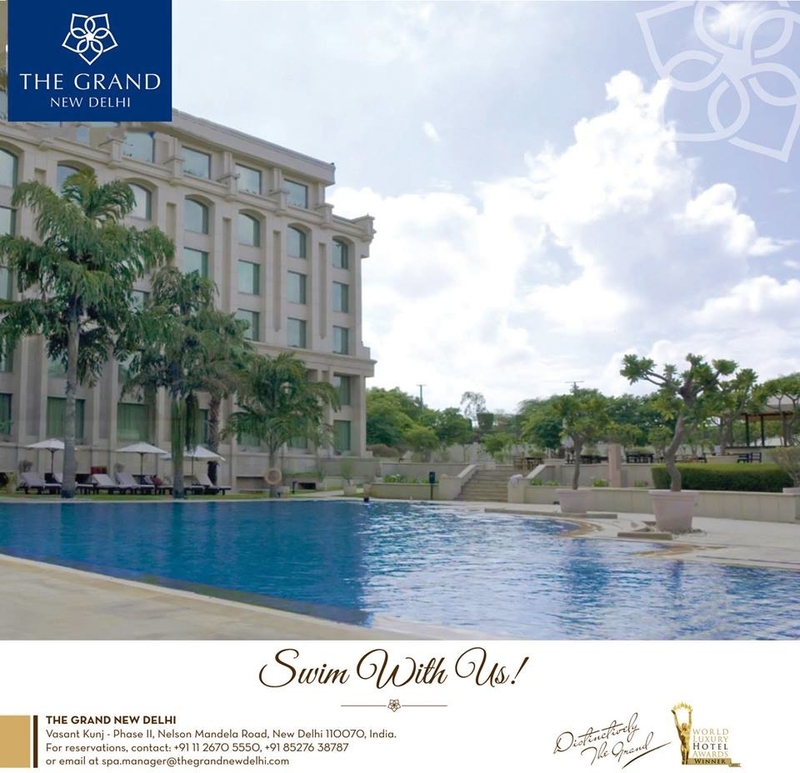 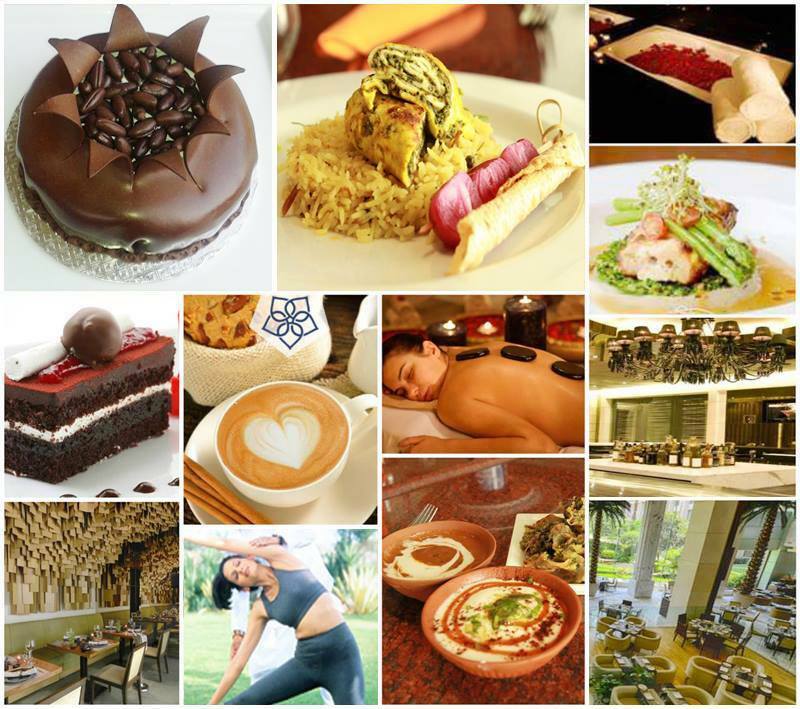 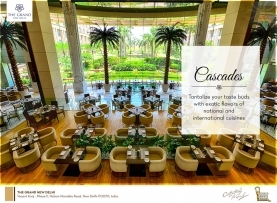 Boasting of 390 elegantly designed rooms & suites; 8 outstanding dining and nightlife destinations; the much acclaimed Spa Oasis and salon, state of the art fitness centre, the iconic swimming pool; over a lakh square feet of meeting and event spaces at your disposal, The Grand New Delhi offers an unforgettable experience.